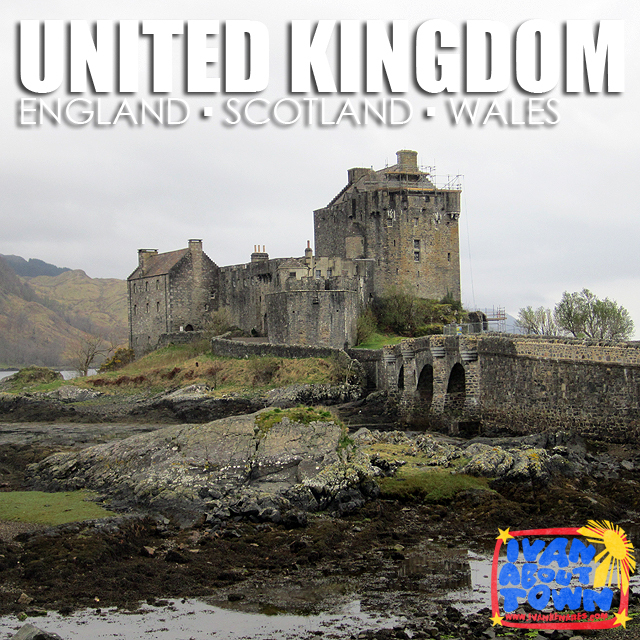 The United Kingdom has four component countries. And I visited three of them a few weeks ago, namely England, Scotland and Wales. My two week journey across the island of Great Britain began in London, England, through the university town of Oxford and the historic city of York, finally arriving in Edinburgh, the capital of Scotland. From there, we proceeded further north to the Scottish Highlands and the Isle of Skye, then back south to Glasgow. We then returned to England through the picturesque Lake District, visiting Liverpool and Manchester, Shakespeare's birthplace in Stratford-upon-Avon, Chipping Norton in the Cotsworlds, Bath and Stonehenge, then back to London. After touring London, we made a day trip to Cardiff, Wales. Here are photos from that really great trip!